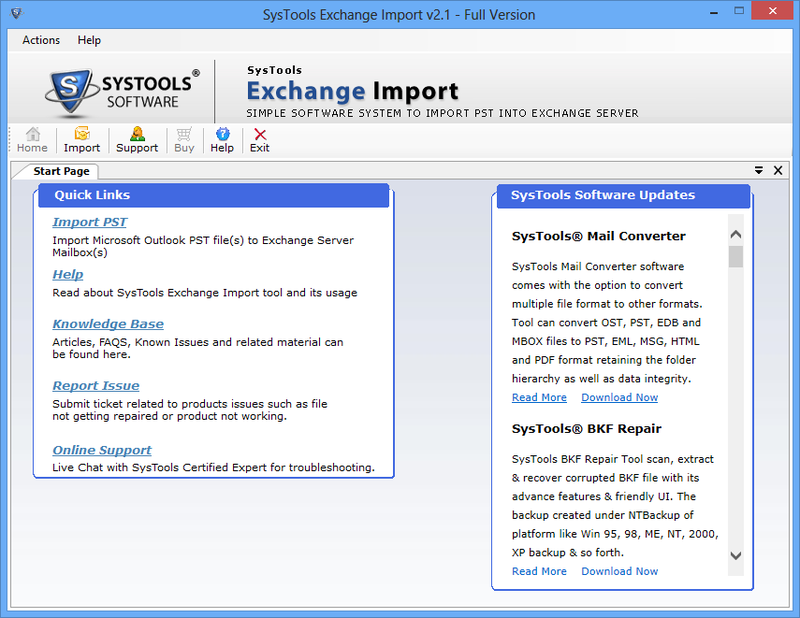 Exchange Import is a reliable tool to import Outlook PST files to Exchange Server Mailbox. 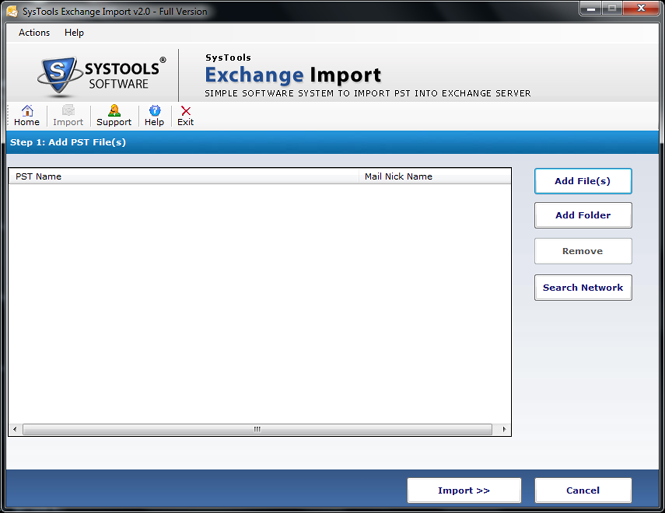 This software can be used in all Exchange Server versions. With the help of this application, a large amount of PST files can be imported to the Exchange Mailbox within a short time. This application offers a Demo Version, through which PST files can be added and viewed. It helps the users to understand the working process of the software. Users can convert all the data of a PST file to Exchange mailbox using this tool. PST files save entire Outlook data including emails, contacts, tasks, journals, calendar, and notes. The software can convert the complete data without leaving out any. Besides, this program will retain Meta properties of the data untouched even after the import to Exchange Server. 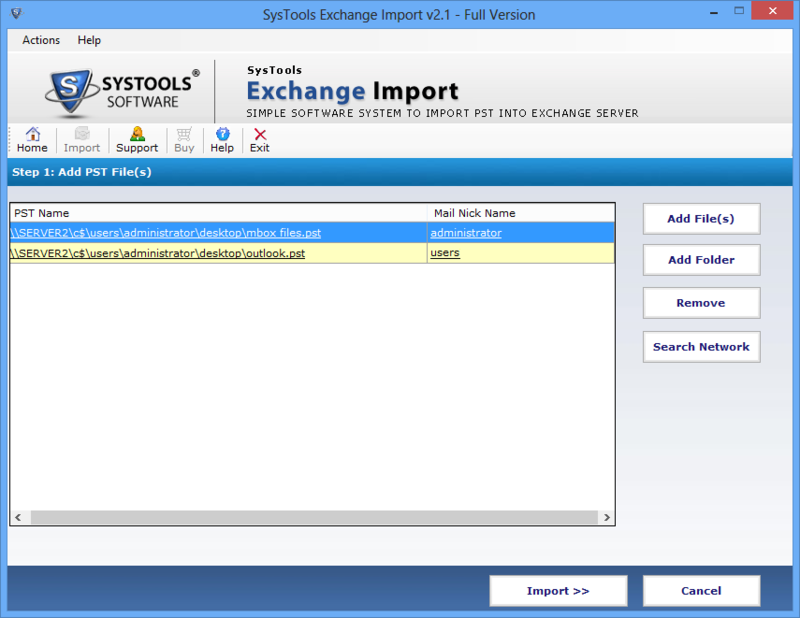 With Exchange Import, PST files can be imported from the systems as well as from local networks. This application will find out all the systems within the network and ask the user to provide credentials of server domain. Then, the user can select the system and all PST files of that system will be loaded automatically. Using the mapping feature, the program can save imported PST files to the public folders of Exchange Server Mailbox. To do so, a user has to provide ‘mail box nick name,’ or in other words, SAM account name. Later, every PST files will get migrated to the predetermined Exchange Server Mailbox. Is it necessary to install Outlook in the system to use this application? Yes, MS Outlook has to be installed, and configured in the system before using this tool. Only then, this application will be able to execute the operation. Can it search and take source PST files from the networks? Yes, the application can search for PST files from local networks as well as from systems. However, it will ask for server domain credentials. Does it support Exchange Server 2013 to perform the Import? 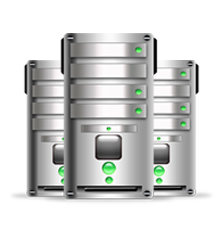 This application can execute the migration process in all versions of Exchange Server including Exchange Server 2016 and Exchange Server 2013.